Joint Entrance Examination has earned its reputation as one of the toughest entrance examinations across the country. The exam is a gateway for admission to various IITs and NITs. While every engineering aspirant dreams to qualify JEE Main 2018 , only a few are able to make it and that too after rigorous training and almost unending hours of studying. Lately, a lot of coaching centers have sprouted up all across the country, guaranteeing excellent JEE Main Results. However, one must remember that it is the students who score these marks, not the coaching centers. While coaching is a bliss for those who can avail it, many students lag the means/ time to study via coaching classes or just prefer to study on their own. A carefully drafted schedule should be drafted, keeping in mind syllabus for JEE Main. This and other tips on how one can prepare for the exam without coaching classes is given below. Follow the same to ace the exam without coaching. The first and the foremost step is to be familiar with the syllabus for the examination. The syllabus for JEE Main is not extremely tough, however, can be highly overwhelming. Go through the entire syllabus for the same on the official website of the examination. Divide it as per your strengths and weaknesses and study accordingly. Candidates studying via coaching classes are often handed out a preparation schedule made by the experts at the centers. This schedule sets aside time required for thorough preparation for every topic, mock tests, revision and practice. Students usually follow the same throughout the year. Since you will be studying on your own, you must prepare a schedule for yourself. Divide your day as per the syllabus you need to cover, set a target for each day. Try to not deviate from the schedule and stay motivated throughout the process. Pay attention to lectures at school as this can be a very important source of information. Your teachers have a lot to teach and you can make the most of it by not missing out on any lectures. Study in your classes and then revise the same once you get home. Don’t shy away from clearing your doubts the next day in class. Instead of waiting for someone to teach you, grab a book and teach yourself. One mistake that students frequently make is that they seek sanctuary in coaching classes. This way they make themselves lazy and often feel under confident when there is no one to teach them. Try to take as much initiative as possible. Take the case of Anshul Kumar Rai, ranked AIR 64 in IIT- JEE 2011. According to Anshul, there is no better way to learn a topic than through self-study. He is also not an advocate for joining coaching classes, having never joined one himself. Another IIT- JEE topper, Tanmay Kumar Singh, mirrored the sentiment, stating that with due support from the school it is quite possible to crack the JEE Main exam. 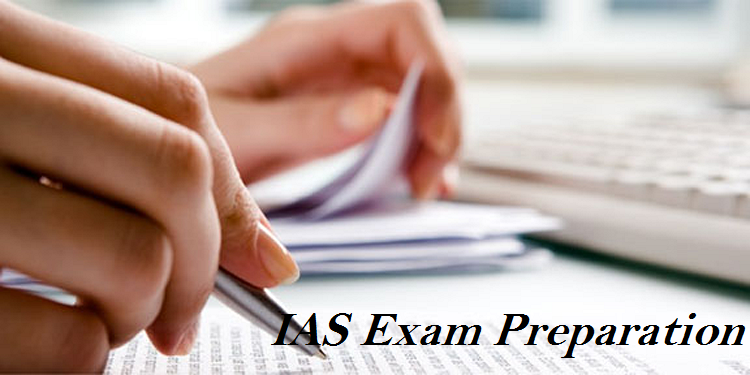 Once you are familiar with the syllabus for the exam, collect all the study material for preparation. This way you will not deviate from the topic at hand or study irrelevant material. Mathematics: Class 11 and 12 by R D Sharma, M.L Khanna books for IIT mathematics for JEE Main. If you believe that without coaching you might be lacking some resources, then allow us to remind you about the internet. You can join various forums, where you can bond with like-minded people. Innumerable question banks, sample papers, and mock tests are also available for free. Apps such as Toppr, AskIITians, Aakash iTutor and Khan Academy are great for JEE preparation. Furthermore, you can follow Youtube channels such as Takshzila Shikshak, IIT JEE Master, Rao IIT Academy, M-learning, and AskIITians provide you with various video lectures that will help you in clearing your doubts. 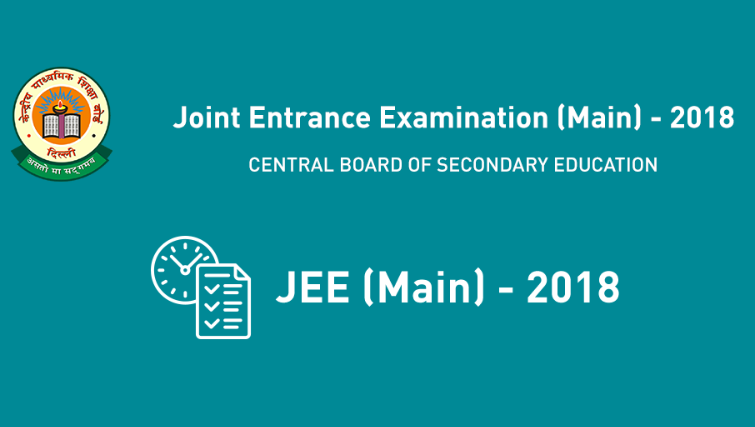 While preparing for any exam, revision is of utmost importance and JEE Main is no exception from the same. Learning new topics without revising the already covered ones is a waste of time. Without revision, it is likely that you will forget the concepts, covered in the past. In order to retain all the information, devote enough time to revise them in a systematic way. The revision will also help you in increasing your test-taking speed and overcoming panic. Taking notes benefits students in multiple ways. It not makes you more engaged in your studies, it also serve as easy pointers for revision and later reference. Good notes can also act as stand-alone books. You won’t have to flip through pages of texts to memorize or understand a few concepts. Practice is the key to success. Solving sample papers, previous years’ question papers and mock tests will not only give you an idea about the type of questions that are asked in the exam, but also helps you analyze your performance and preparation level. Candidates can enhance their speed, accuracy and have strategy to attempt the question paper. In case you get stuck while solving a problem, check where the problem lies and plug the gap. Set a timer during the mock tests and enhance time management skills. How do the best UPSC coaching classes abide by the syllabus?